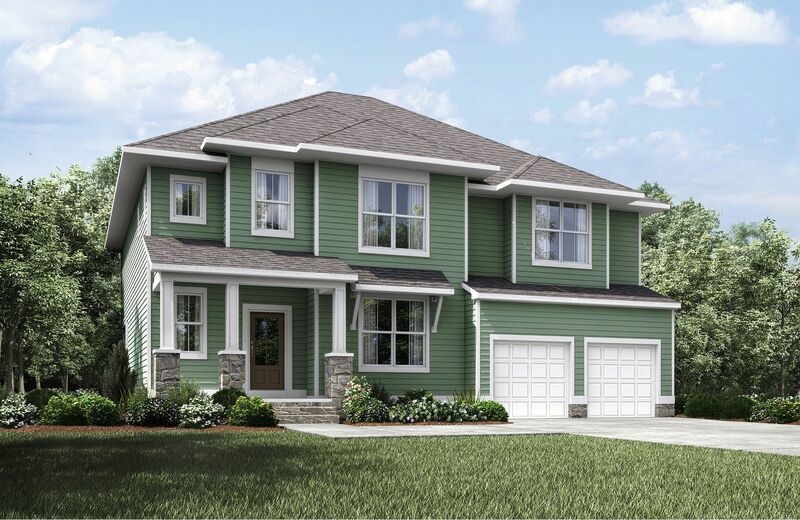 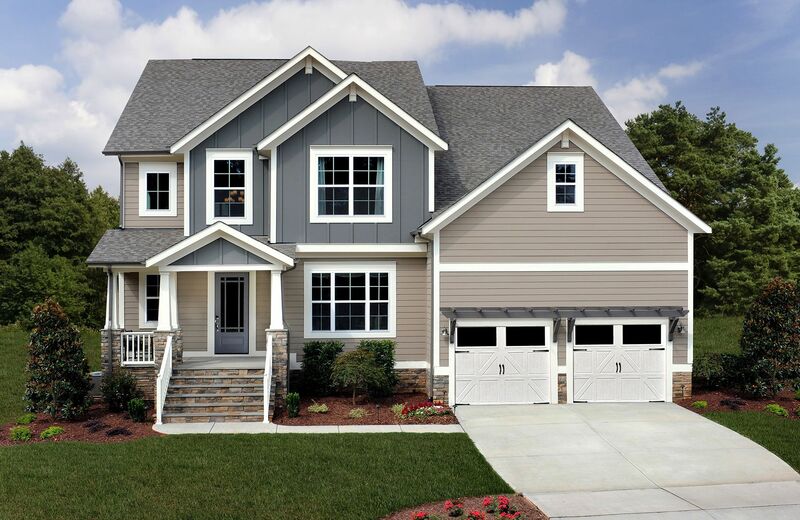 Luxury custom touches come standard in the Reese.. And it begins with a welcoming front porch and orderly family foyer off the garage. 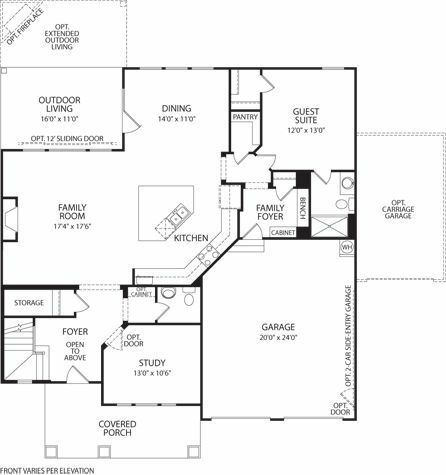 Once inside your new home, you can appreciate the well-designed layout, from a study just off the main foyer -- perfect for working from home -- to the cohesive flow of the "living triangle" reflecting today's lifestyles. 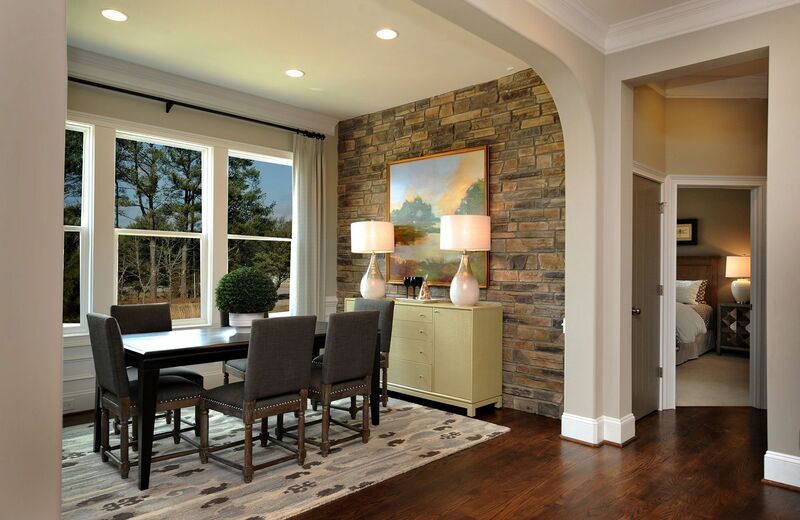 The family room, kitchen, dining room, and outdoor living area feature a fireplace, ample kitchen island, custom cabinetry, and an outdoor fireplace option. 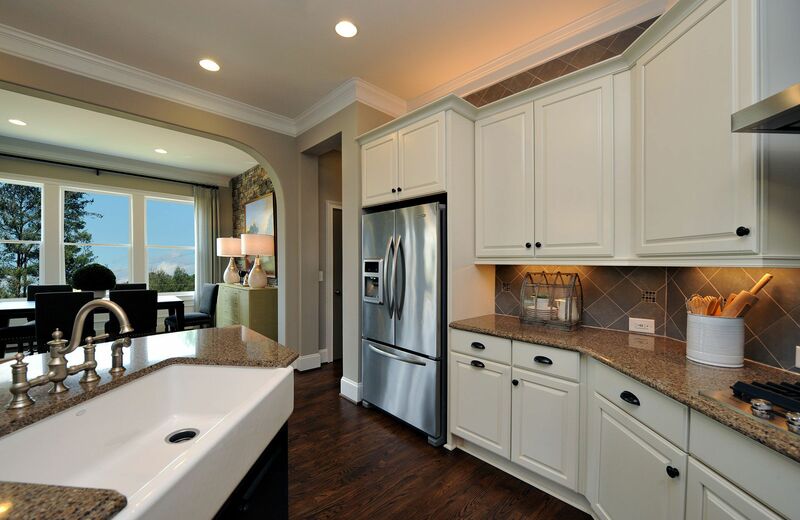 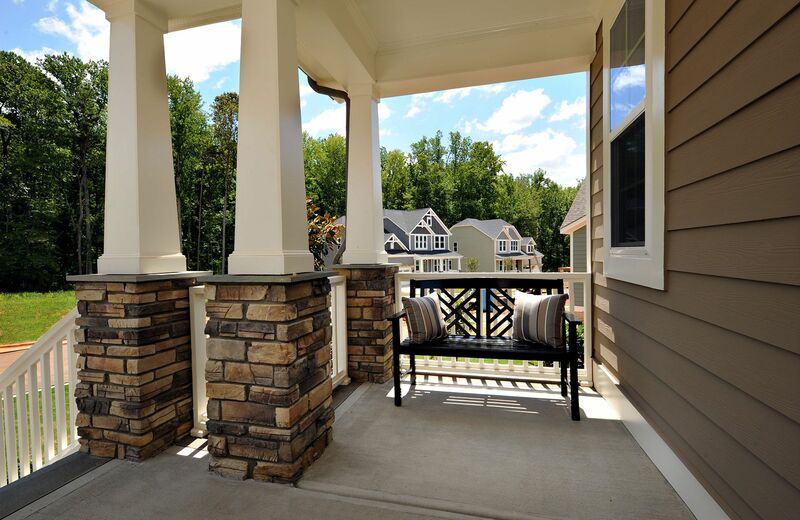 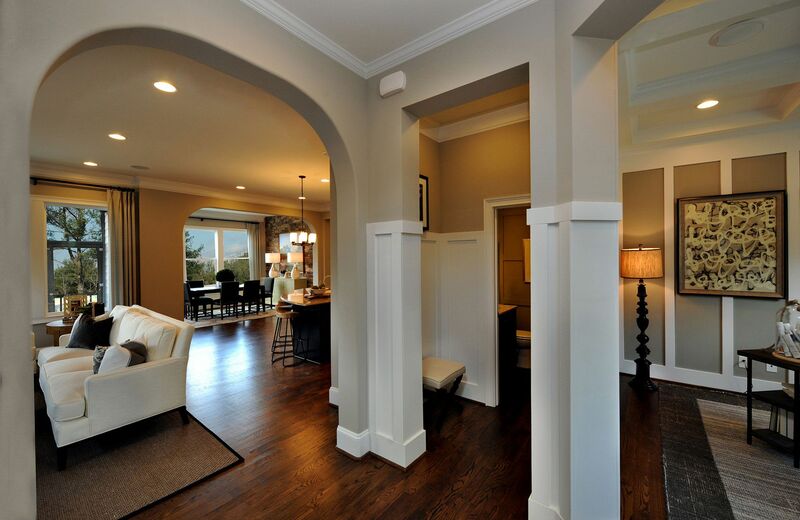 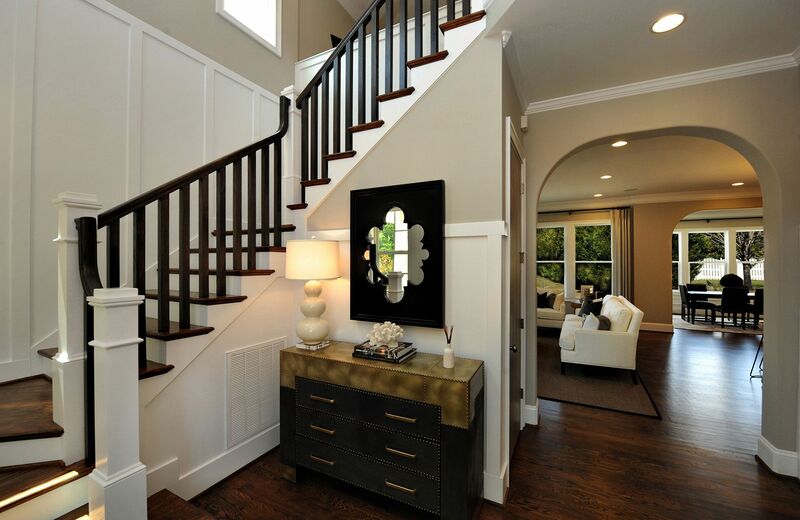 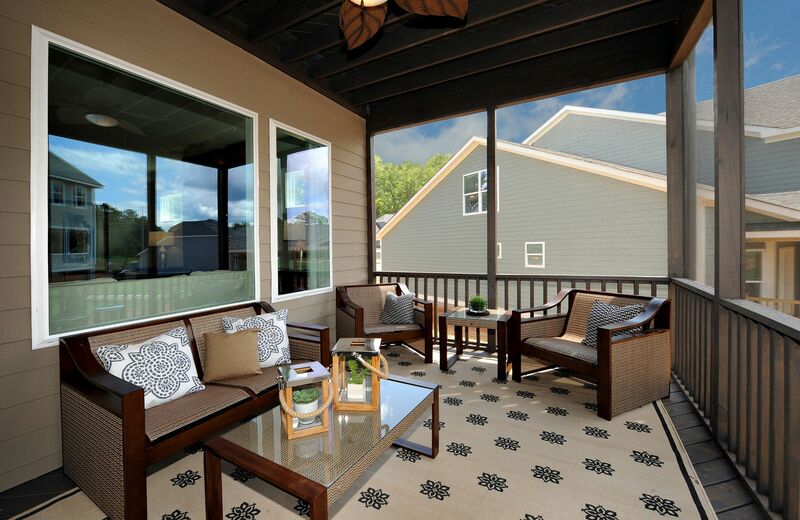 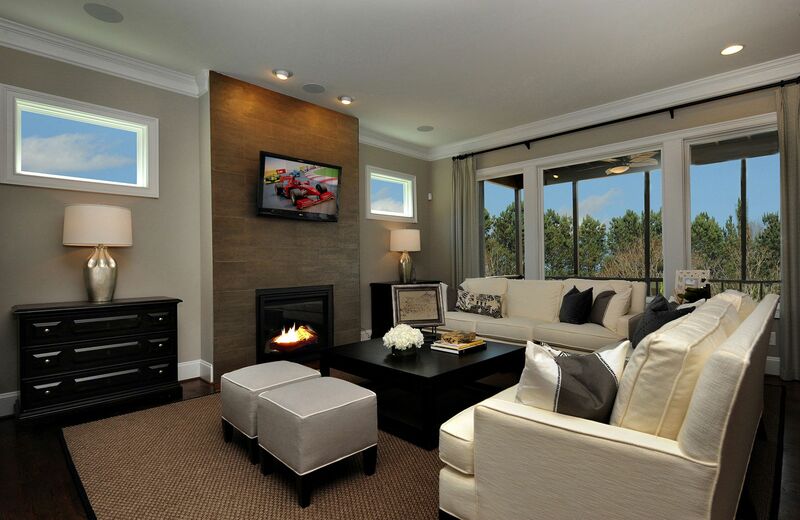 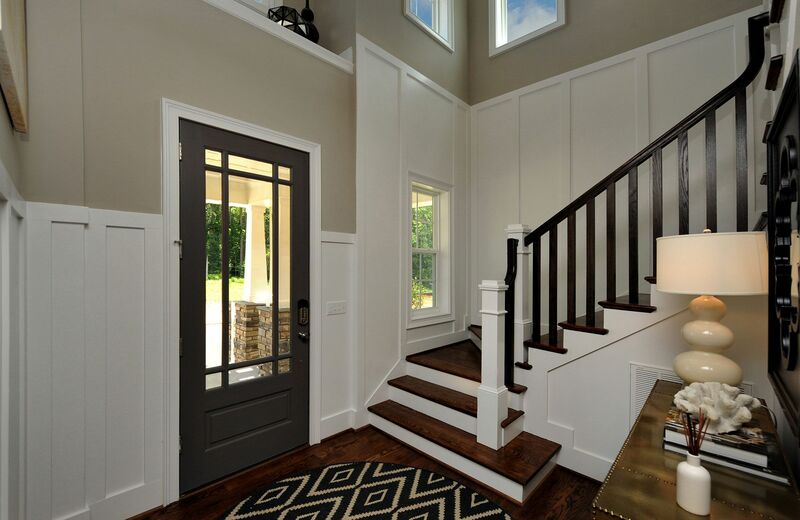 And you have your choice of a first-floor guest suite or a sunroom and larger family foyer. 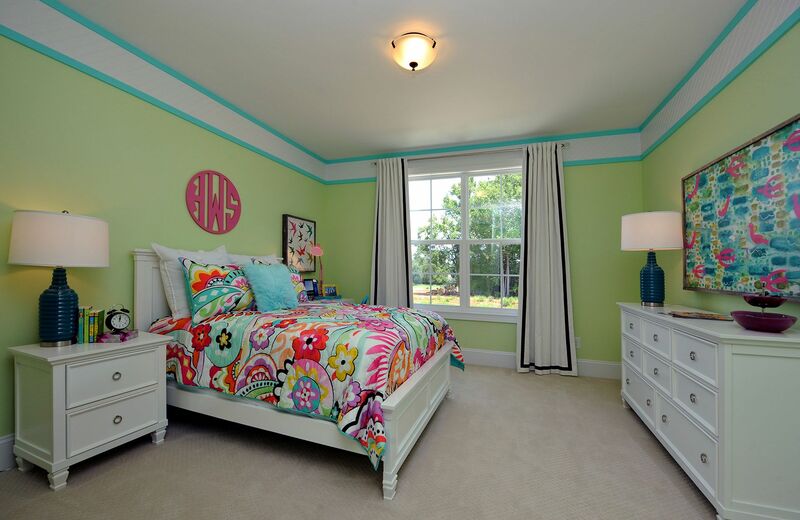 The upstairs opens into a generous gameroom and three sizeable bedrooms, each with walk-in closets. 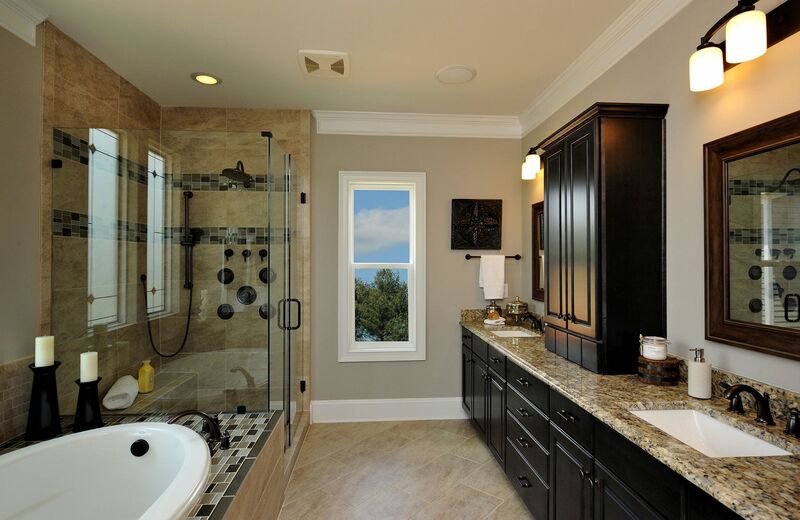 The owner's suite features a sumptuous owner's bath with a breakfast bar option. 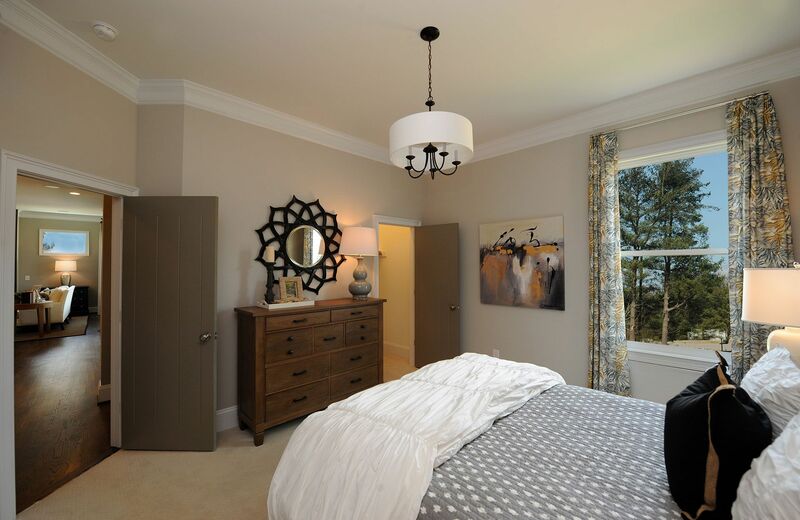 You can also have a 4th bedroom with private bath in lieu of the gameroom, as your family requires. 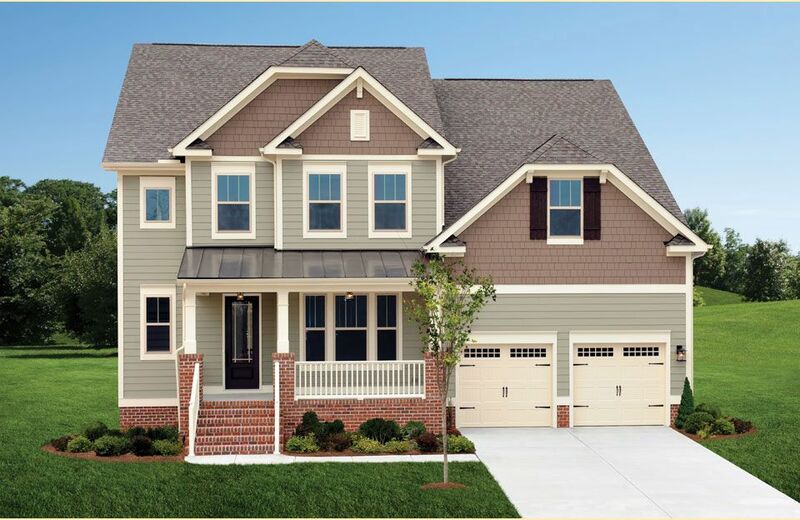 Luxury custom touches come standard in the Reese.. And it begins with a welcoming front porch and orderly family foyer off the garage. 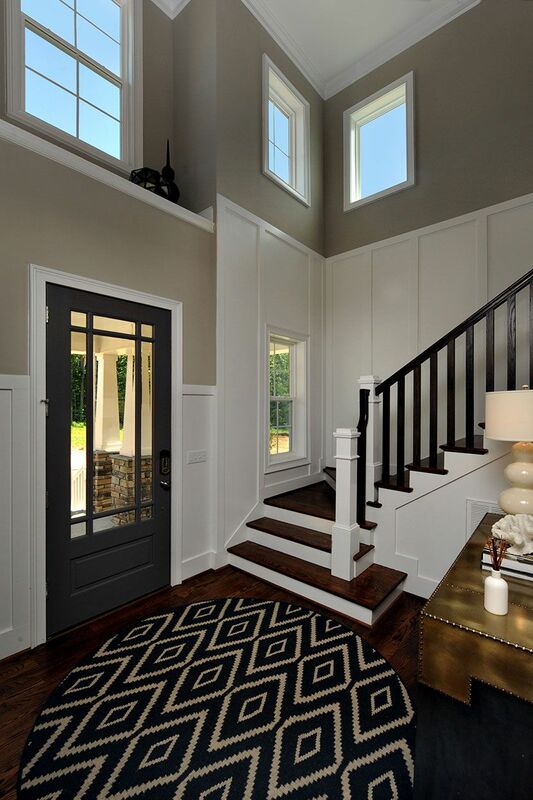 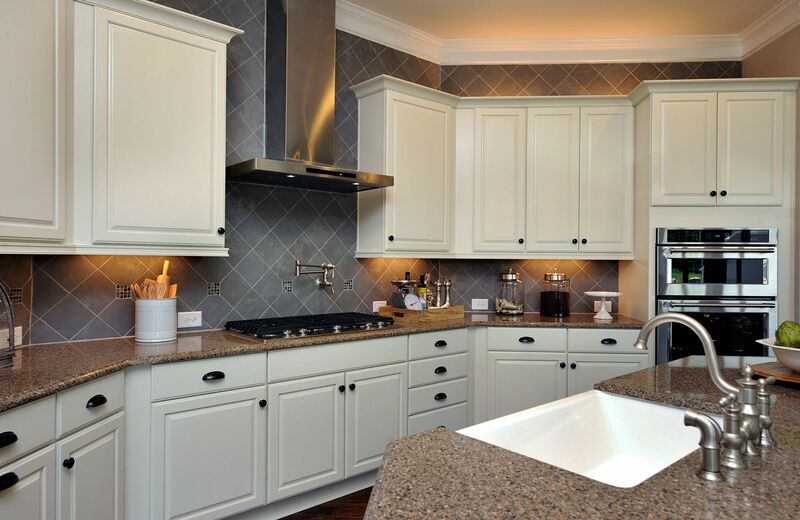 Once inside your new home, you can appreciate the well-designed layout, from a study just off the main foyer — perfect for working from home — to the cohesive flow of the “living triangle” reflecting today’s lifestyles. 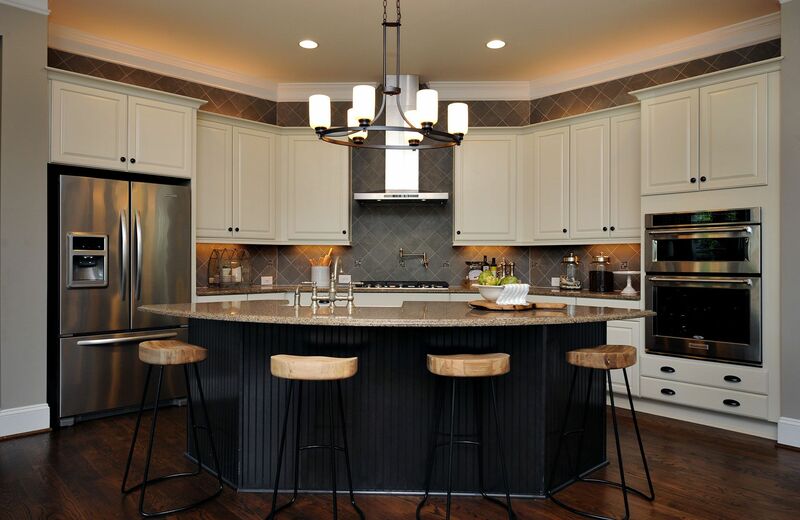 The family room, kitchen, dining room, and outdoor living area feature a fireplace, ample kitchen island, custom cabinetry, and an outdoor fireplace option. 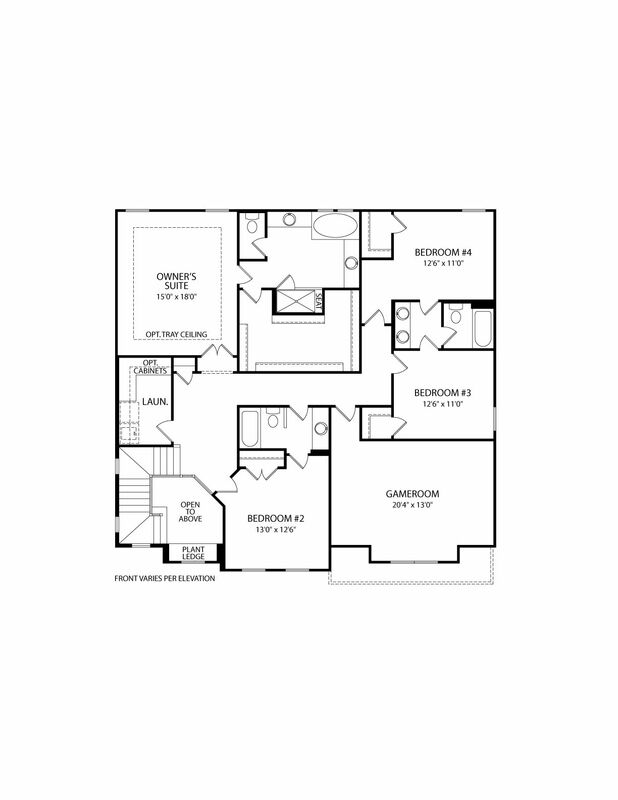 And you have your choice of a first-floor guest suite or a sunroom and larger family foyer. 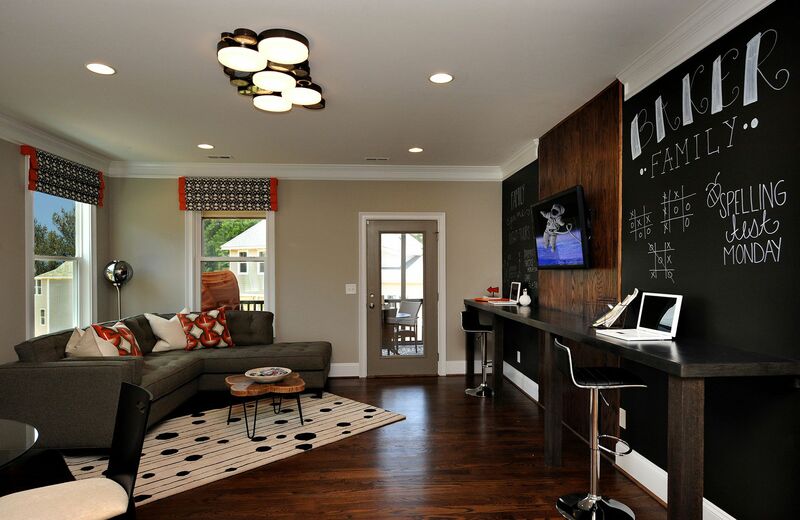 The upstairs opens into a generous gameroom and three sizeable bedrooms, each with walk-in closets. 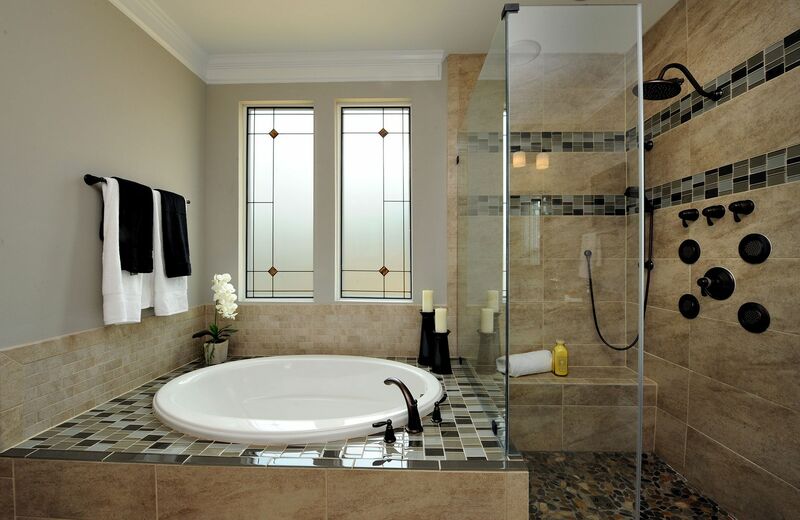 The owner’s suite features a sumptuous owner’s bath with a breakfast bar option. 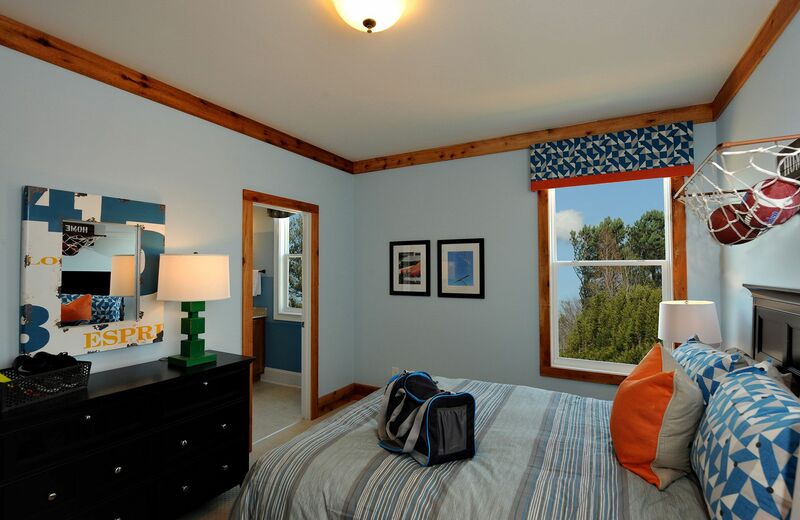 You can also have a 4th bedroom with private bath in lieu of the gameroom, as your family requires.